TO ENHANCE THE QUALITY OF LIFE FOR RESIDENTS OF THE STATE OF FLORIDA. 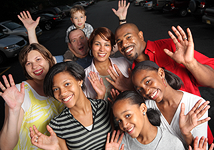 The Keep Kids Drug Free Foundation's mission is to enhance the quality of life for Florida residents by investing in prevention to build healthier communities and familie. 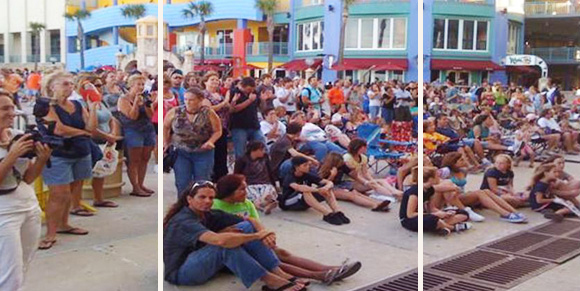 The Keep Kids Drug Free Foundation, Inc. was established to raise funds in support of alcohol and drug abuse prevention efforts in communities across Florida. 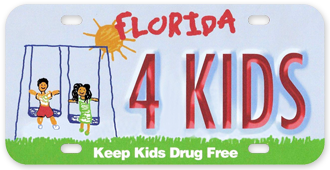 Keep Kids Drug Free Foundation, Inc., has raised the majority of funds via the sale of the State of Florida Keep Kids Drug Free auto license tags.